New Releases for September 25! 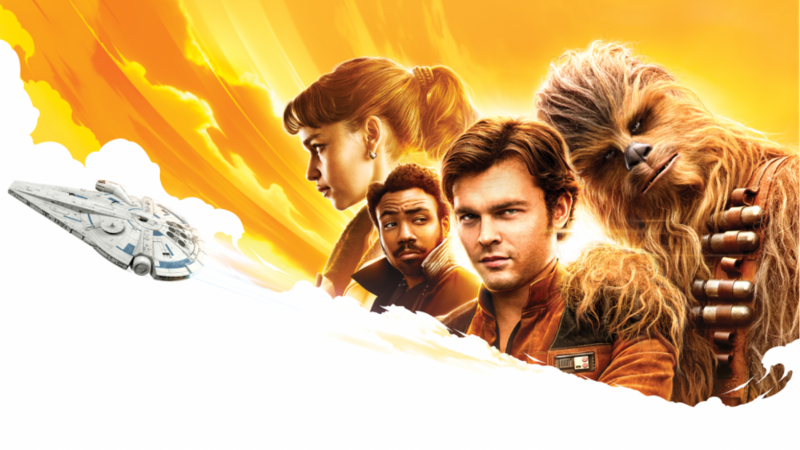 The big release this week is of course the latest spinoff from a galaxy far, far away, SOLO: A STAR WARS STORY (@ BLU). ← The 2018 Scarecrow Psychotronic Challenge!